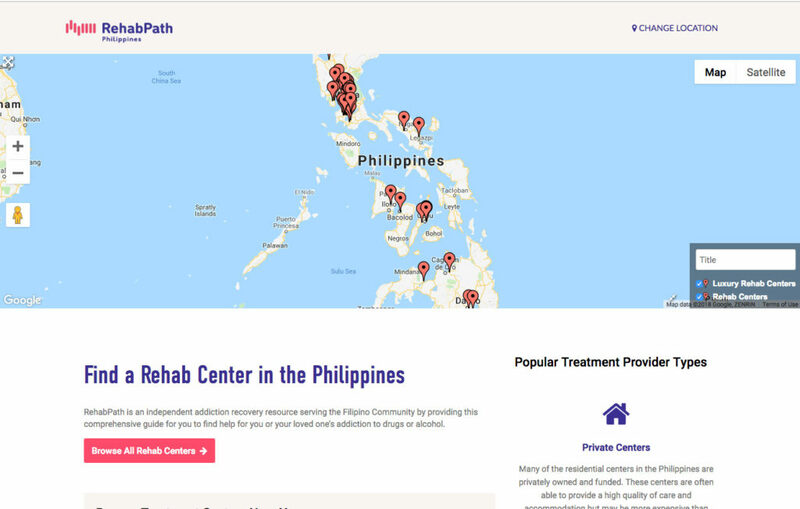 Especially given the political climate around drug addiction in the Philippines, we saw a real need for a website that provided Filipinos and their families a guide to the treatment options available to them. This is a new project, launched in the summer of 2018. At launch, we had about 50 treatment providers listed and would to see that grow. If you would like to support this initiative through advertising or other ways, please contact us below.